A report by the Wall Street Journal indicates that the Marissa Mayer, the Yahoo Inc Chief Executive is yet to unveil cost –cutting plans which entail the axing of 15 percent of the Internet based company’s workforce as well as the closure of several of its business units. According to the Journal, information obtained from reliable sources said that the plans are to be announced after the Internet Company’s fourth quarter results. The company’s website indicated that the company had a total of 11,000 employees as at 30th June. Efforts to obtain an immediate comment from Yahoo, which is expected to report on Tuesday, were futile, following their unavailability. In his letter to Yahoo last month, activist and investor Starboard Value LP pushed the company to the wall, with his main target being the Chief Executive and her team in lead, thereby aggravating and as well provoking the possibility of a takeover attempt. 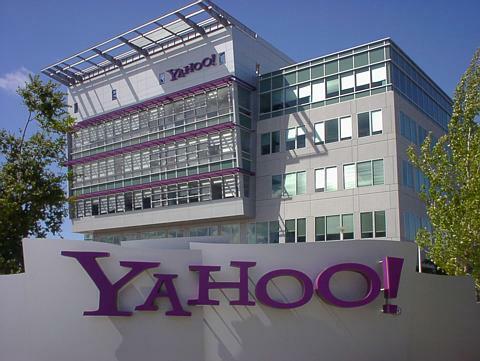 Despite facing stiff competition from rivals Alphabet Inc’s Google unit and Facebook Inc, Yahoo has put up its best foot forward in growing its internet business which include selling search and display ads on its news and sports sites and email service. These notwithstanding, Mayer’s efforts seem to have achieved too little so far. It so looks like a dark cloud has been cast upon the company, working in contrast to their effort. Since her ascent as the president in mid 2012, the company’s revenue has dwindled noticeably. The company’s share of U.S web searches practically diminished over the last three years without any close competition against Google, the market leader. Yahoo’s shares took a down trend on Monday, losing by 1.2% in the afternoon. Friday’s close saw the company’s stock lose almost one third of its value in the past one year.